An online shop I’ve recently found and been impressed with is SheInside. This store caters for almost everyone, whatever your style AND it’s affordable! I have spent the last few days scrolling through their hundreds of pages wishing I had more money! Instead of the usual wishlists I do, I thought I’d change things up a little bit and create a Vs. 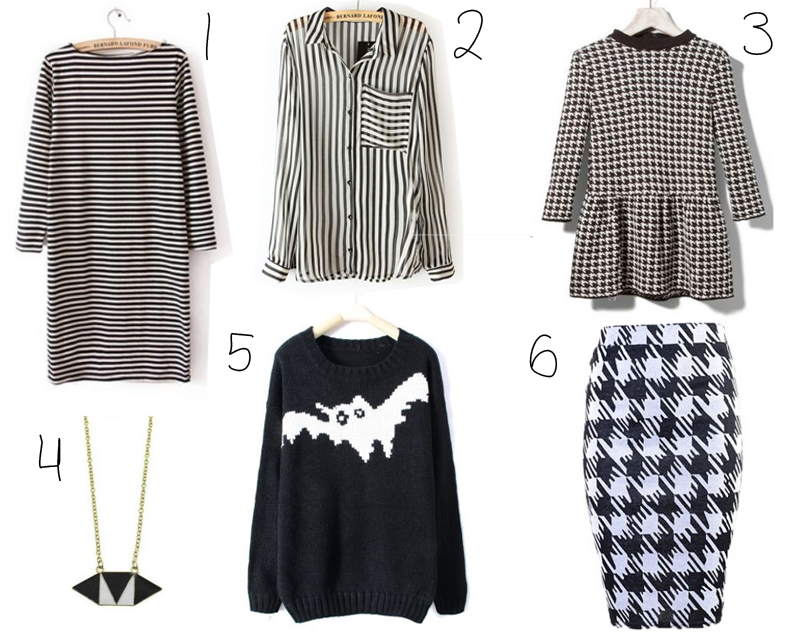 The Trends post, where I select items from the store which are perfect for the current trends. Let me know what you think of it! What selection is your favourite? Would you like to see more Vs. The Trends posts? 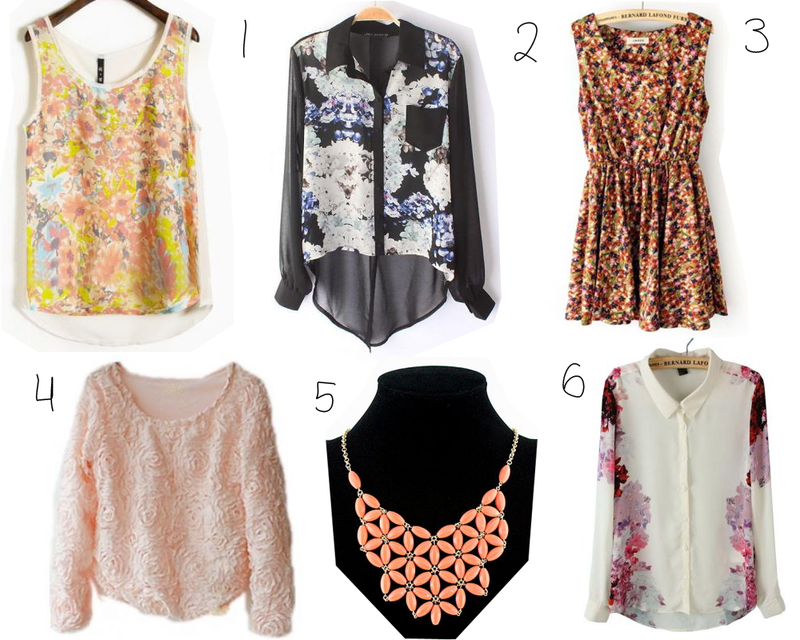 If you fancy taking a look at any of the above, each item has a link with the corresponding number. You can visit SheInside right HERE.